Rumors: Sony a7SII Coming in November ? 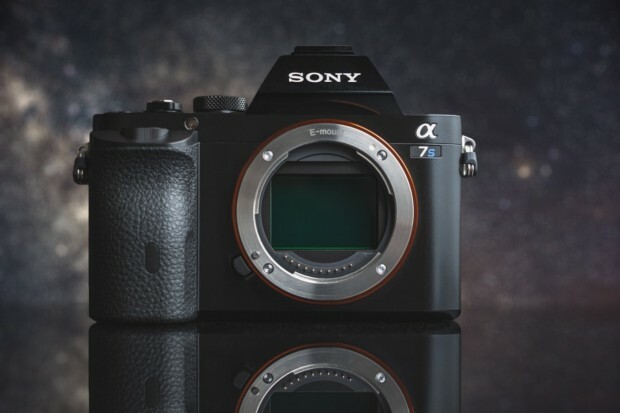 a7000 Coming in September ? In the next several months before Christmas shopping season, there will be a lot of new products from camera & lens companies. According to Sony alpha rumors, there will be plenty of new cameras and lenses from Sony in next several months. Note: these are just rumors from Sony Alpha Rumors. We don’t expect all these new products coming in 2015, some of these may coming in 2016. What we can confirmed now is that our trusted source said 7 new FE lenses will coming before Spring of 2016. Previous Previous post: Canon EOS-1D X Firmware Version 2.0.8 Coming ?